There is no way to absolutely guarantee you Results be it Bing, Yahoo or @ Google. promotion of a website and blog is absolutely like a natural process. The search engine Algorithms are evolving every day. 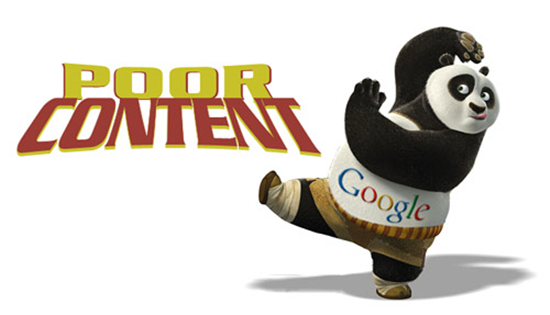 People who are continually busy to fing short-cuts are making search engines Smarter and stronger, its because people prefer to connect construction services and how to buy high PR links to get more. Internet technology is constantly changing, so even if someone knows the secrets of Google today, might not hold true the very next moment. One thing to consider when an SEO is natural is guaranteed to take time, unless you do not buy high PR links you will need to maintain patience. 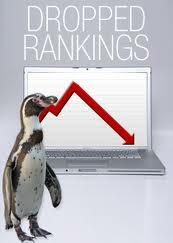 How long it will be until you get to see your website rank depends on the jump of the large number of factors. * If your site is already optimized site. * How many backlinks to your site. * If your site is new or already existing site. * The amount of competition exists for the selected keywords. We can not say exactly how long it takes to get rankings page. With so many factors involved in this issue is not widely known, but doing SEO wise you can definitely tip the balance more in your favor. To try to give you an idea of the approximate timing involved, and by word really niche, which will have less competition (which could be a long tail keyword or phrase) you may be looking for something small, like a month or two for a new site. This site has been online for some time you can actually see an improvement within a week or two. For more competitive keywords where you are still using as a sub-region; new site may be looking at anywhere from 3-9 months. For broad keywords will be massive competition for a new site or an existing site that can take something a year or more, but according to the above factors can be almost impossible. The best thing to do to get up in the rankings is to start optimizing the long tail keywords are less competitive phrases first and then go from there. The goal of Google Panda Update is noble and it is designed to get rid of “low quality” sites from the top ofGoogle’s results pages according to Matt Cutts @Google.